In Buddy Press each directory under the members/single directory is known as a component and can be very frustrating to customize. I recently had to add several new components to a theme and thought I should post the resulting snippet for others looking to modify their theme. Step 2. 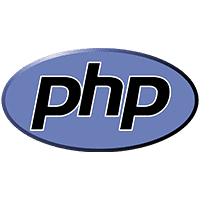 Add the following code (customized to your specific folder and filename of course) to the functions.php file in your theme. Step 3. Modify your members/single/ home.php to look for the new component name and load the desired file.